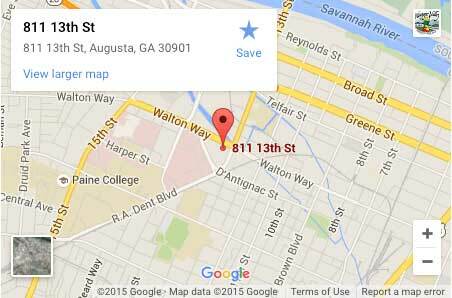 About Us - Orthopaedic Associates of Augusta, P.A. The Orthopaedic Associates Surgery Center is an ambulatory surgery center with two Operating Rooms and is certified by Medicare and the State of Georgia and accredited by the Accreditation Association for Ambulatory Health Care to perform orthopaedic and pain management procedures. The medical staff and employees of the Orthopaedic Associates Surgery Center welcome you. We will strive to make your visit with us as pleasant and comfortable as possible for you and those accompanying you on your day of surgery. Our commitment to providing our patients with the best quality care and customer service makes our center exceptional. For your convenience, Patient Forms can now be completed and printed prior to your appointment.